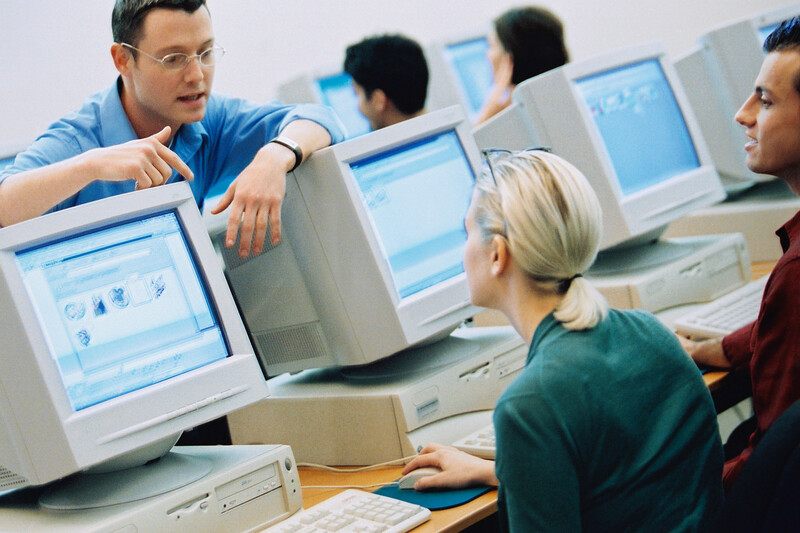 Customer training is available for the computer professionals in your organization. These training sessions are conducted at your corporate site to minimize cost and maximize efficient use of your employees' time. The classes can be customized to fit your requirements. Listed below are some of the topics that can be covered. As part of our commitment to provide world-class MPE/IX training, we have licensed Hewlett-Packard's training curriculum designed specifically for HP3000 customers and partners. This curriculum covers MPE core training and is appropriate for everyone in the MPE community - especially those who are homesteading or in the process of moving to another platform. We also offer courses from third party companies. In keeping with our conviction that instructor led hands on training is the most effective delivery method. These courses are taught by certified HP and vendor instructors.